Hello my friends. 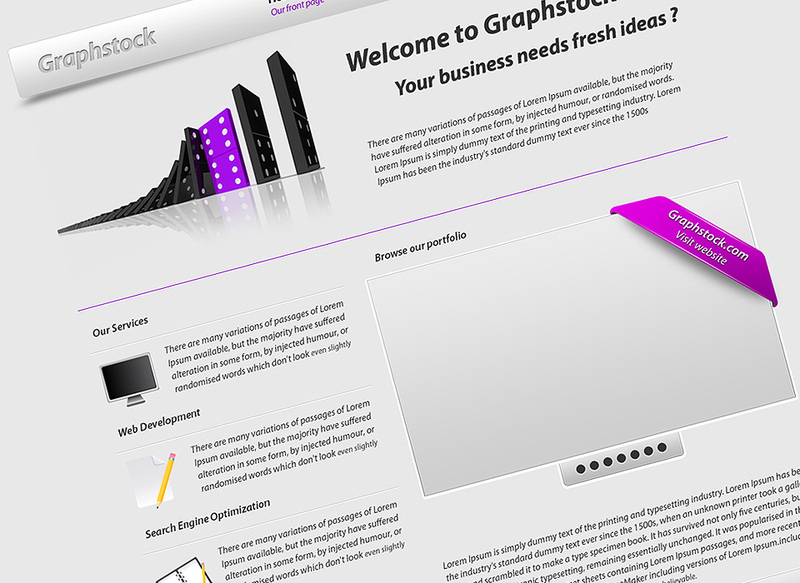 As you know we release each day a new resource or tutorial here on Graphstock. 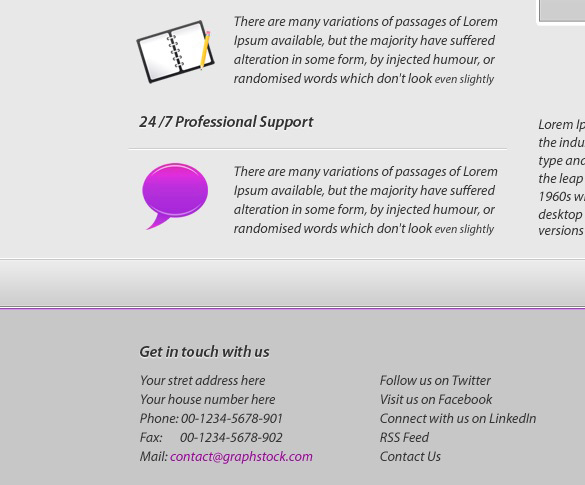 As you know we write tutorials specially for web templates. 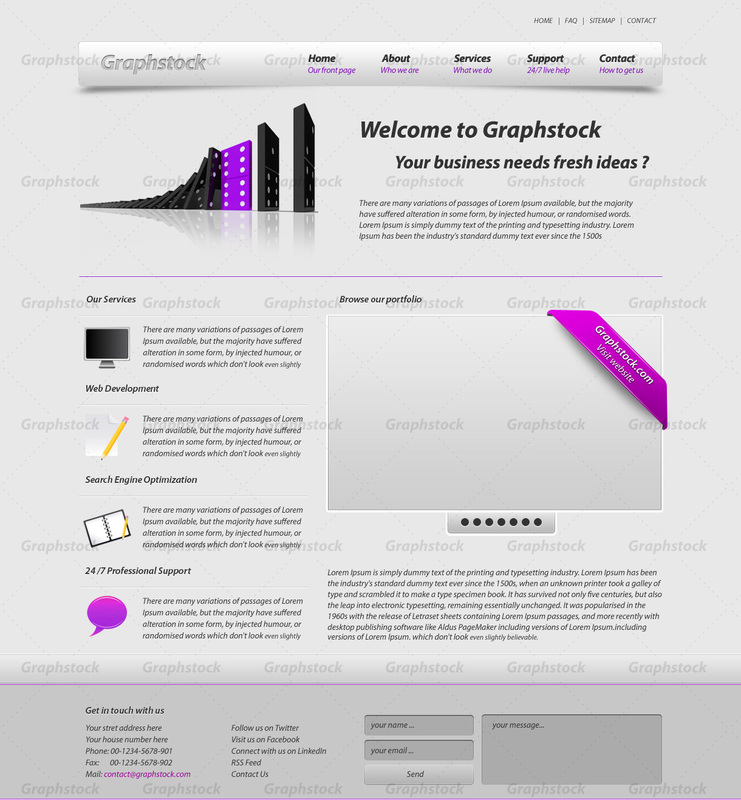 Today will create a business layout for wordpress, with a 3D look. The layout will have some nice 3D elements. We will create a nice slideshow, and a 3D navigation bar with a nice and smooth shadow. 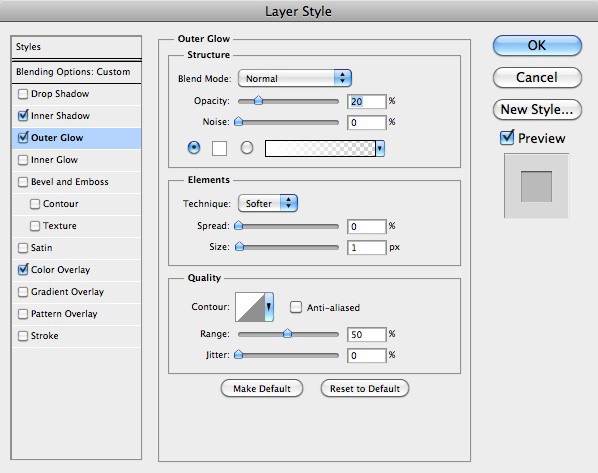 Open this PSD layout in Photoshop, and make sure you have the guides visible. the shortcut to show/hide guides is cmd+; or CTRL+; if you are on windows. I will leave my guides always invisible in this tutorial, because i want you to see better my elements from this tutorial. Try to use the shortcut from above, because you will be able to align very good this layout, and in the same time you will see the layout very good. With Rounded rectangle tool i will make a shape on the top of the wordpress layout. 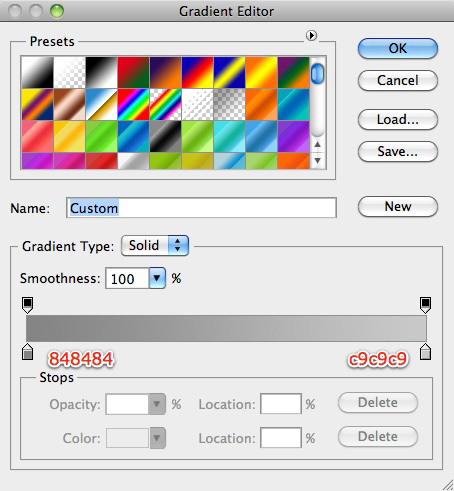 When you select Rounded rectangle tool, make sure you change the radius value to 5 pixels. For this shape i will add the following layer styles. 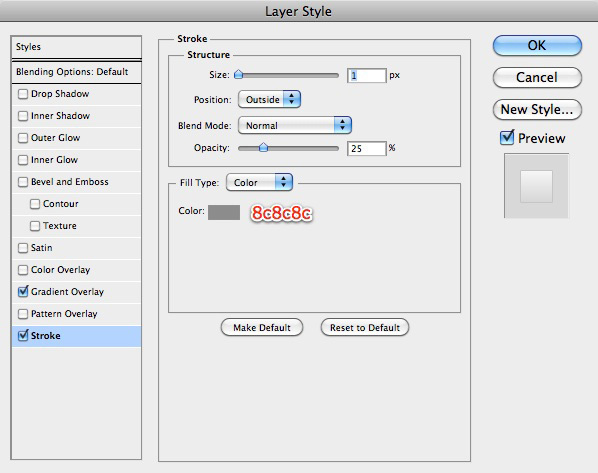 Please save this layer style because we will use several times later in this tutorial. With pen tool i will make the following shape. It doesn’t matter if you can not create the same shape like mine, but make sure you will try to create something similar. I will go to Filter > Blur > Gaussian Blur and i will enter a value between 5 and 8. 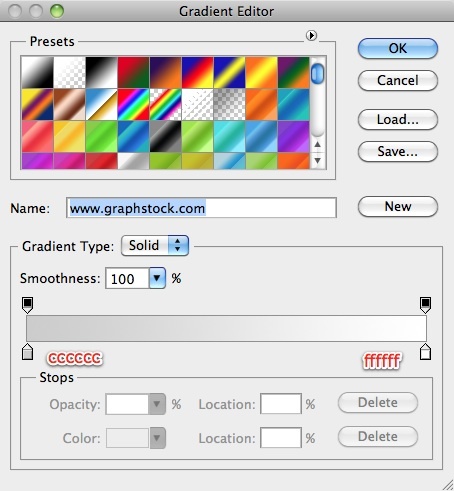 If you are not happy with your result you can always change the opacity of the shape. 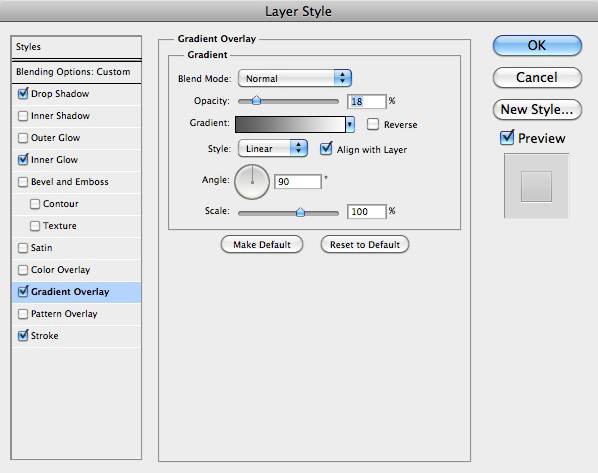 You can change the opacity if you select the right layer in your layer palette, and you will see on the top of the layer palette the settings for the opacity , and fill. Try to change that values if you are not happy with the shadow. 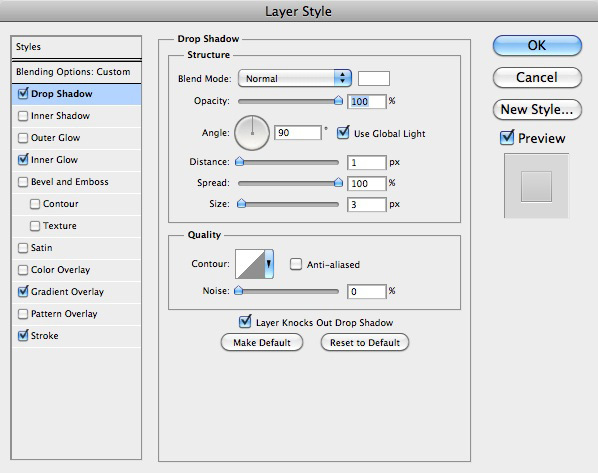 Make sure you have the layer with the shadow selected, and then press on cmd+J ( CTRL+J for windows users ). 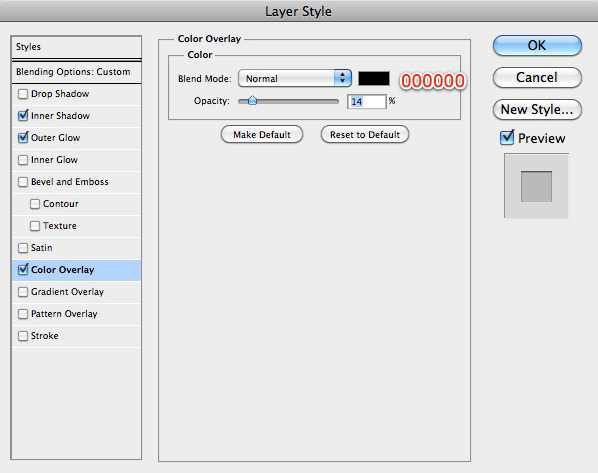 You will see a new layer on top of the original layer. Now we have to move the layer on the other side of the layout. In this way you will have some perfect shadows. 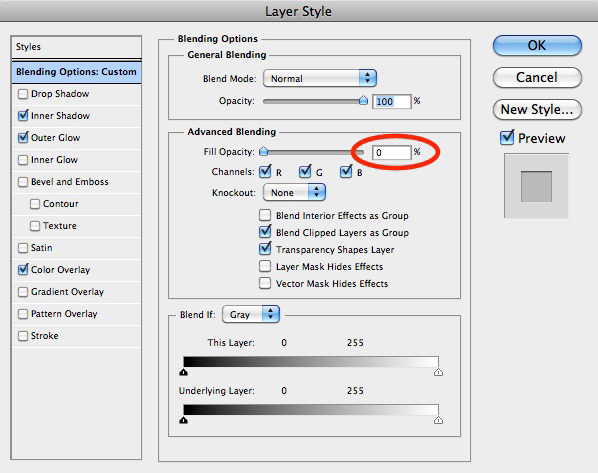 Before you move the layer to to right side you need to go to Edit > Transform > Flip Horizontally. Your navigation bar will look like mine. as you can see it has already a nice 3D look. I will add a nice 3d stock image with some domino pieces., and on the right side i will add some text. 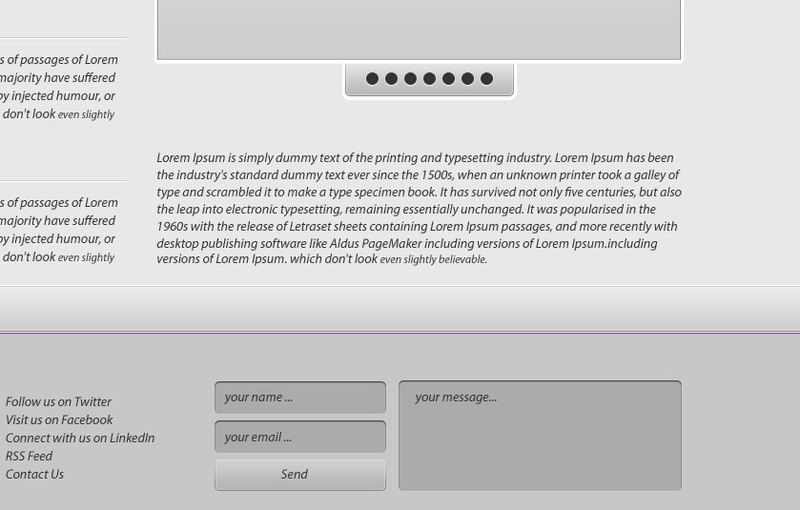 As you can see from the next screen shot i have different font sizes for my introductory text. This text is very important because it will be visible from all your users, and sometimes this piece of text can change how your website will perform. Even if you don’t believe this area can bring you 50 % more sales than you think. With Line tool i will add 2 thin lines. Each line has 1 pixel, and as you can see from my next screen shot the lines are placed one above the other. Our premium users can download this set of icons, and you can use which icons do you like best. 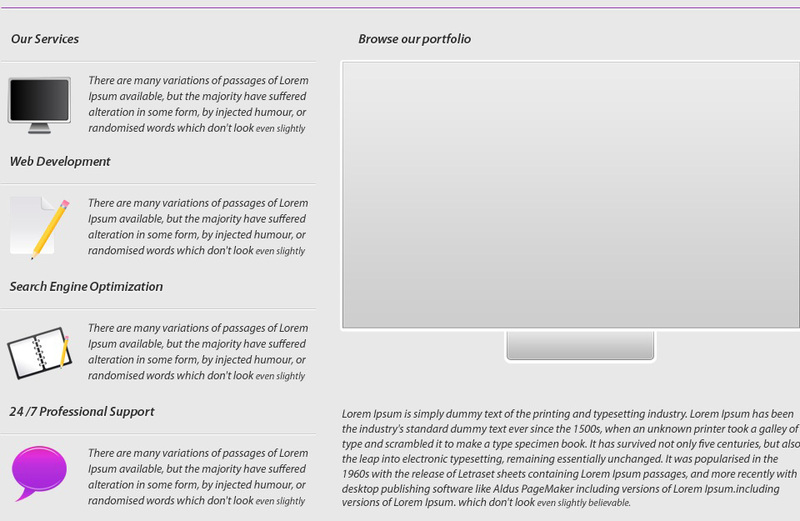 You have some options, and this layout can be used for may types of websites. 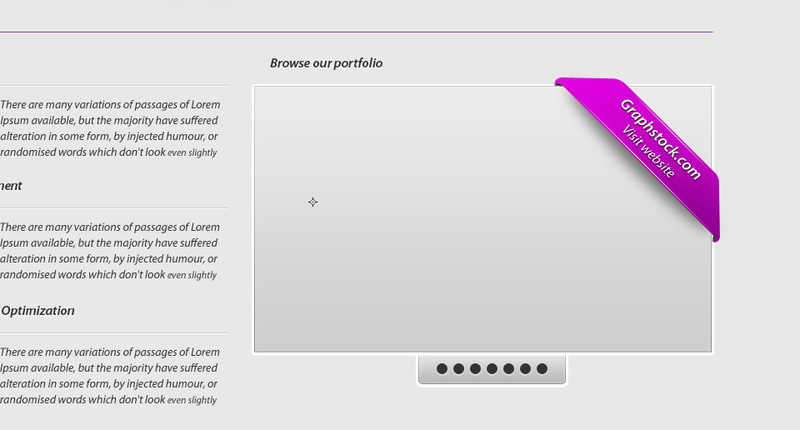 On the right side it is good if you can create a nice slide show powered by jquery or MooTools. or if you are comfortable you can use any other java script framework. For this you need to create two shape like in the following image. I will use the following layer styles for both shapes. If you sell a product , or a service it is very important to allow your users to contact you with ease. This is important because this means your business will offer support , and some people are feeling safe if you offer support for your products. 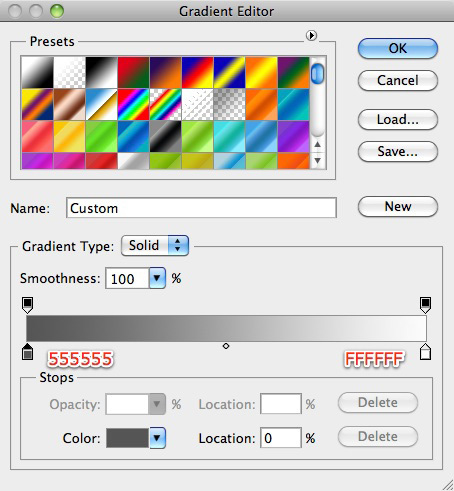 With Rounded rectangle tool i will create some shapes,a nd a button. 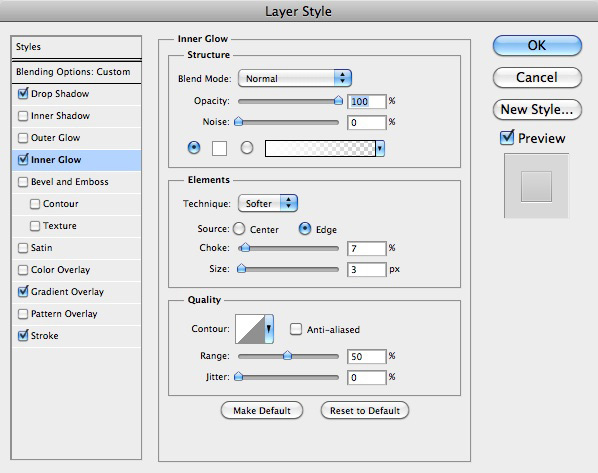 The layer styles used to create the forms are bellow. On the top right side of your layout, you need to place some links for some of most important areas of your layout. Final result – Already ? Yes. 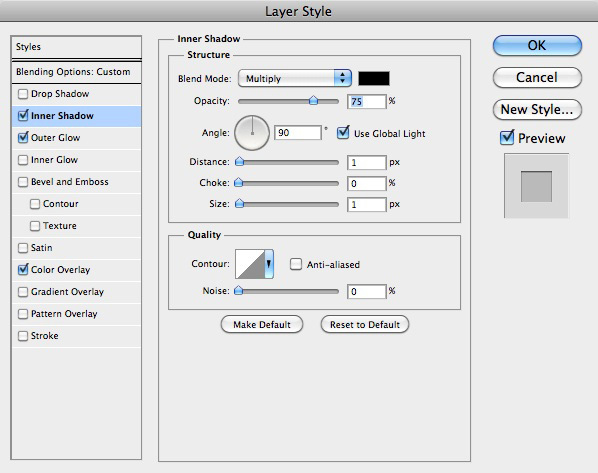 We try to create very easy follow tutorials for beginners, or advanced users of Photoshop.If you have problems creating this layout please leave a comment and one member of our staff will answer you in a few hours. We offer a premium membership, which allows you to download ALL our resources. All you need is to register for Premium Account and you will have unlimited access to download all our resources. great tutorial on photoshop and web design but some of images need to update as their links are dead. can you help in giving us guidance on how to convert it in CSS to put into wordpress? I can’t figure out the slideshow, anyone suggestions or examples?